We undertook a major modernisation of these premises in 1991/1992 by putting in an upper floor as an area for worship. This necessitated replacing the original traditional organ with a more modern digital organ. We wanted to have an instrument which replicated the sound, as far as technically possible, of that of a traditional church organ. The decision was taken to install a Copeman Hart digital organ, being the best in terms of sound replication. 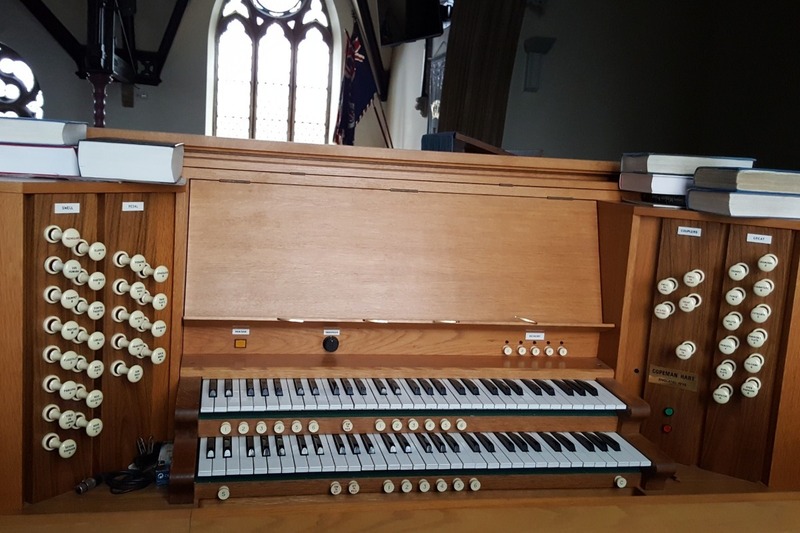 Having provided near trouble free service over 25 years new spare parts are no longer available so we have commissioned a total rebuild of the present Copeman Hart organ to maintain the quality of ‘traditional’ sound replication using the latest technology and so providing an organ for the next 25 – 30 years. We have to raise some £35,000 for this project of which we have £8000 leaving £27,000 to raise.